A bariatric bed is specifically designed with a heavy-duty, extra wide bed frame. 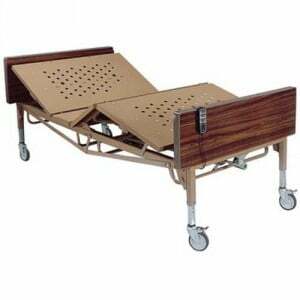 There are a few different styles of bariatric hospital beds for quality home care described below. 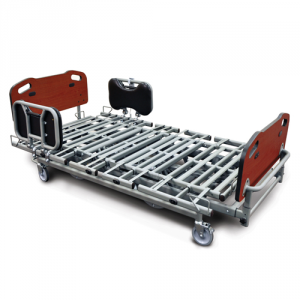 Full Electric Bariatric Bed: A full electric bariatric bed is ideal for patients who have extremely limited mobility, and who do not have a caretaker who can raise or lower the bed for them. Currently, all of our bariatric beds are full-electric. A full electric bariatric bed is controlled completely by a remote, making it easy for patients to raise and lower the bed as needed. 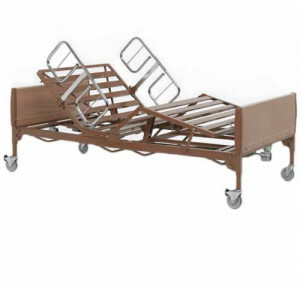 Low Bariatric Bed: A low bariatric bed might be ideal for you if you have some mobility but need some assistance getting into and out of a bed. A low bariatric bed can go substantially lower than regular full electric beds, allowing patients to be transferred from a wheelchair to the bed sans any hassle or difficulty. If you are a bariatric patient who is seeking a more comfortable hospital bed, then a bariatric bed might be the right choice for you. 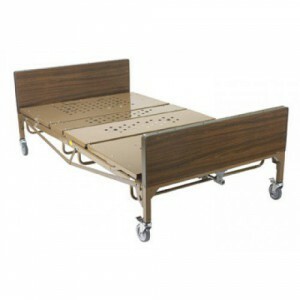 Bariatric Hospital Beds are ideal for those who need extra strength and greater support than standard hospital beds. 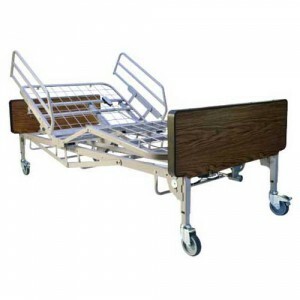 Bariatric hospital beds are designed for patients who need a hospital bed that supports greater weight capacities. 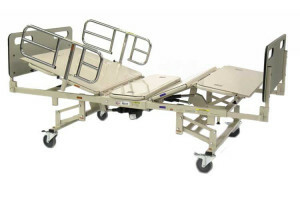 These bariatric beds are heavy duty beds, featuring sturdy and strong frames that can hold as much as 1000 lbs. 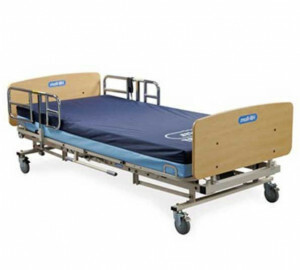 Top quality bed manufactures by companies like Drive Medical, Primus Medical and Invacare. These manufacturers produce quality, durable, and comfortable heavy duty bariatric beds for individualized, quality home care. 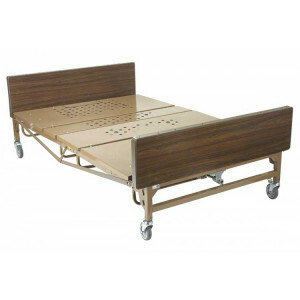 The advantages and disadvantages offered by bariatic hospital beds and other hospital beds can be viewed at Hospital Bed Comparisons.